san po ung pista sa barrio inn? how much per head if there is additional? It is right there along the waterfront, with the park in front. I did not have any additional person in the room, but my guess is that the additional person will cost around P400. hello…i will be going to subic with 3 friends this summer and i came upon your blog while searching for a place to stay at subic…we plan to stay at pista sa barrio (based on your info)…do they have rooms for 4 people?about reservations, how early should we make them?thanks..
Summer is peak travel season, and so I suggest you book now. 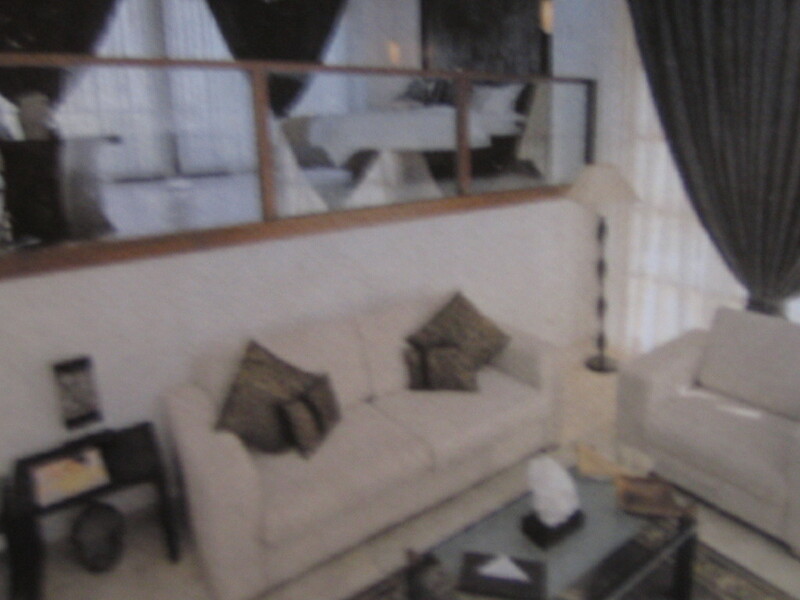 They do not have plenty of rooms, but yes, they have a family room that can accommodate 4. Hi, I read somewhere online that you are a member of Anvaya Cove? I was wondering if you can endorse us and how much are the rates of the place? Hi, the encounters seems too pricey. 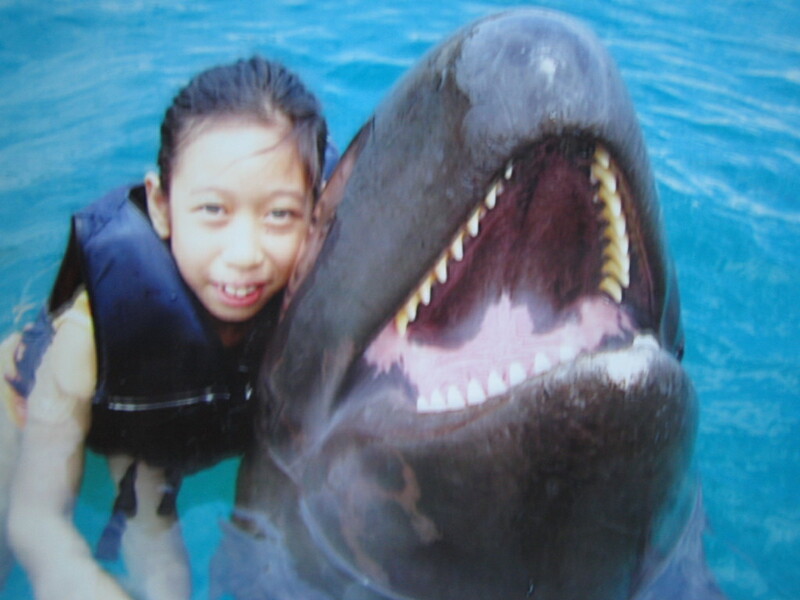 Is ocean adventure worth visiting if I am not availing any of the encounters (swim/beach/dive)? Is it possible to finish both zoobic and ocean adventure in 1 day? Yes, the encounters at Ocean Adventure are rather expensive. But make sure you do the safari. 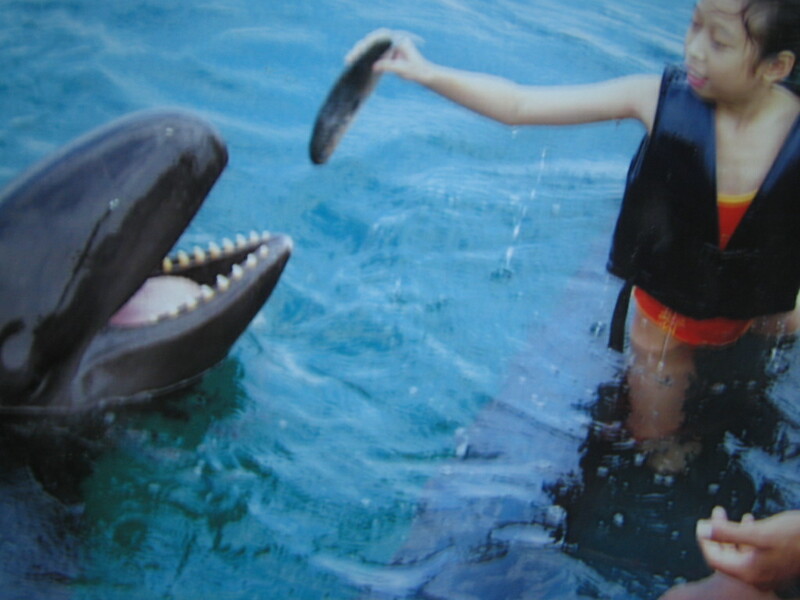 And then visit Ocean Adeventure in the afternoon – – worth it even if you don’t do the whale encounter. found the contact details in the latter part of your ad…thanks for the info..
thank you for a the very informative blog! Honestly, I can not answer that. Better check with their management. 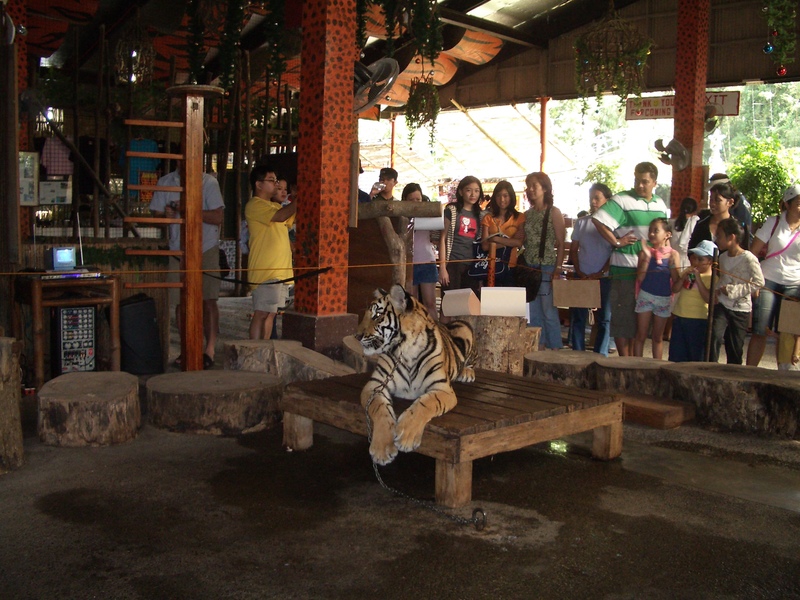 How much the entrance fee,adult & child?and how to go frombalintawak manila to zoobiczafari,olongapo ? hi goodmidnight ask q lng f san exact location ng pista barrio,actually pwd bng magstay for 2wks.s hotel n yan,2 lng kmi ng friend ko,bka may room kau na for 2 person lng.at magkanu po yung 2tal nya for weeks,ksma na po b ang food dun!thank you! Pista sa Barrio is right there on the Baywalk, yung harap na mismo ng dagat, kahilera siya ng ibang mga hotels and restaurants. 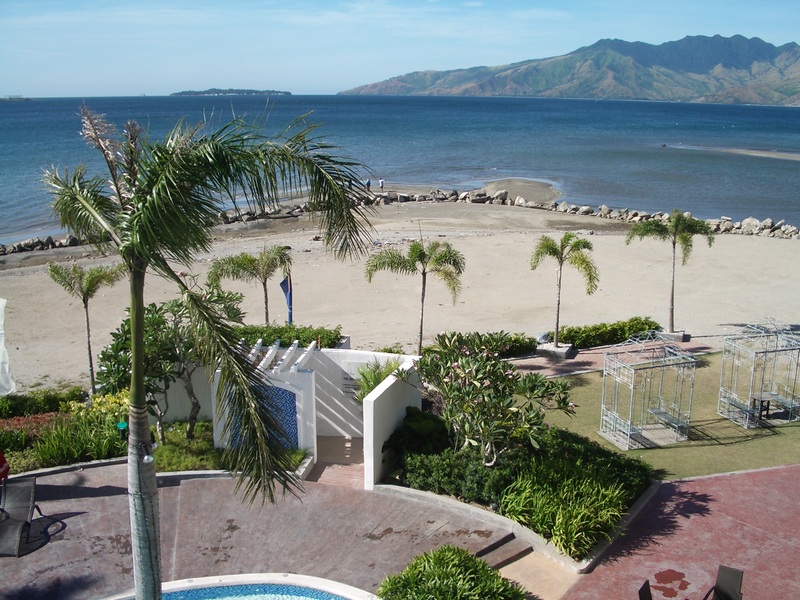 I am only a blogger and I wrote about the place, among many other things about Subic, to share my experiences and the information I gathered so that I can help others plan their vacations – – I am not connected with the hotel nor with any of the establishments I write about. In fact, I pay for all of my rooms and my food and drinks. As to staying for two weeks, go ahead and book two weeks. Call Pista sa Barrio and maybe they have discounts for rather long stays. Their room rates only include breakfasts. And yes, they have rooms for two – – either you get two single beds in a room, or one big bed where two people can sleep. question lang, clear ba yung tubig sa may By the Sea o sa Barrio Barretto in general? white or gray sand ba don? Not crystal clear but generally ok for swimming. Black/grey sand. thanks for the reply. just a follow up, by “generally ok for swimming”, i wanted to know if somehow makikita mo yung paa mo when submerged na sa water or yung inaapakan mo? or yung typical black/gray sand na once nakalubog na yung half ng katawan sa water, di mo na makikita what’s underneath? You will see what you were describing when water is crystal clear. And it is not crystal clear. Very informative 🙂 I also appreciate the detailed prices you mentioned regarding accomodations and attractions entrance fees. Thanks! ask ko lang po kung malapit ba sa ocean adventure yung pista sa barrio inn? would you know how to get there from the inn, wala po kasi kaming private vehicle. thanks po! I have always brought a car to Subic and have no experience commuting inside. I don’t think I have seen local transport to Ocean Adventure. Maybe you can contact the inn and ask them if they can arrange. 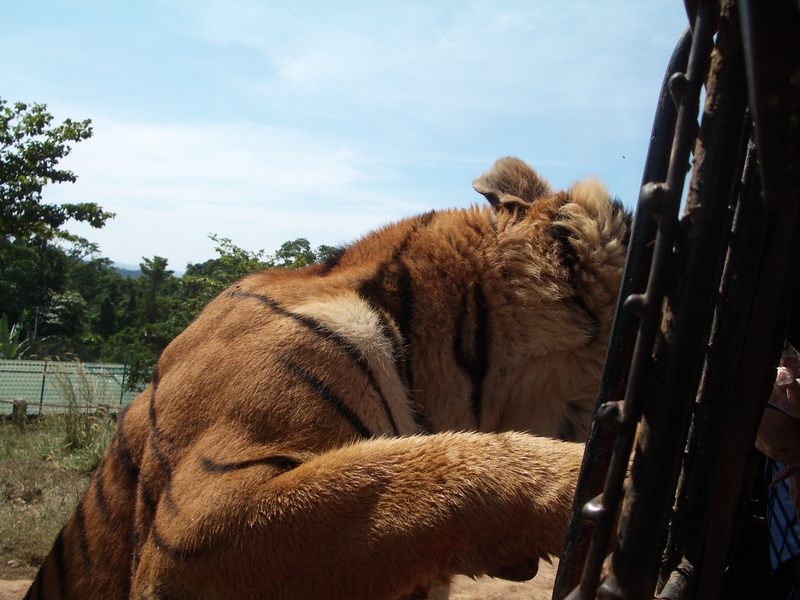 My family are planning to go to Subic next month and we want to go to Ocean Adventure and Zoobic Safari…Can you give me names of hotel to stay in near those places? Any suggestions? I just want to ask if there is any taxi stand or any transportation from Ocean Adventure going to Zoobic Safari. We are planning to go Subic tomorrow and we are only coming from Manila via bus. Your answer will be appreciate & big help for us. Thanks. On my many trips to both, I have not seen a taxi stand. Although I could have missed it. My gut feel is there is really none. There are taxis in Subic so you may want to arrange to hire one for your trip. 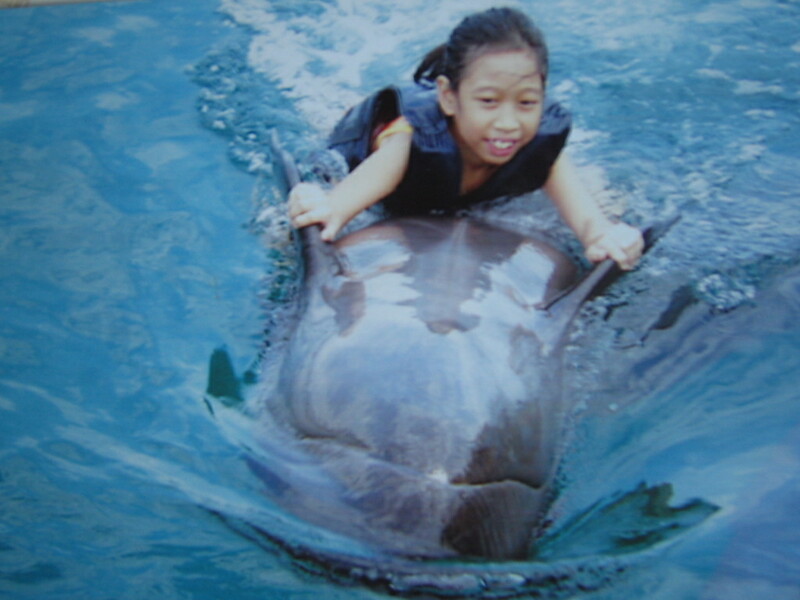 I have been in zoobic safari and ocean adventure last April 2014. 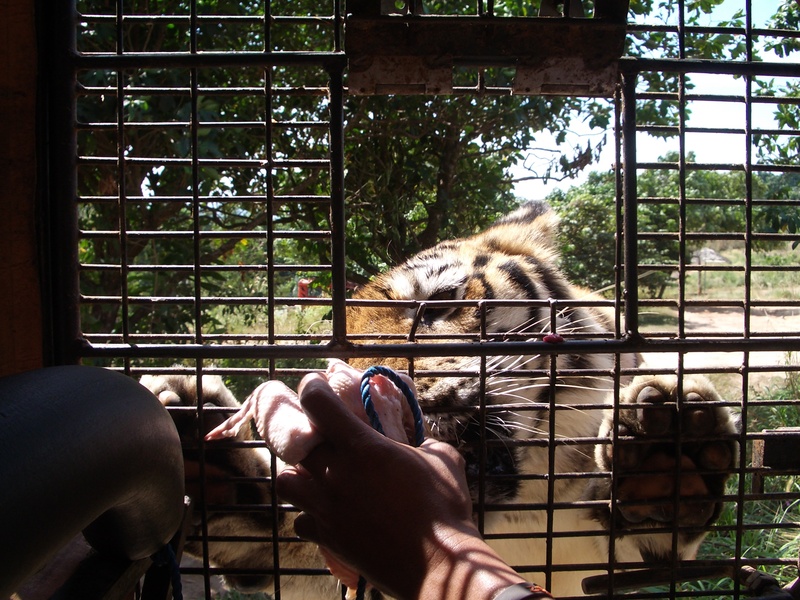 It’s more fun to feed the tigers! goodpm sir i just wanna ask if ocean adventure is near to zoobic safari. i already have an accomodation for this coming december in one of the hotel in subic freeport and we are planning to visit the ocean adventure and zoobic safari in 1 day, is it possible? In the same direction. 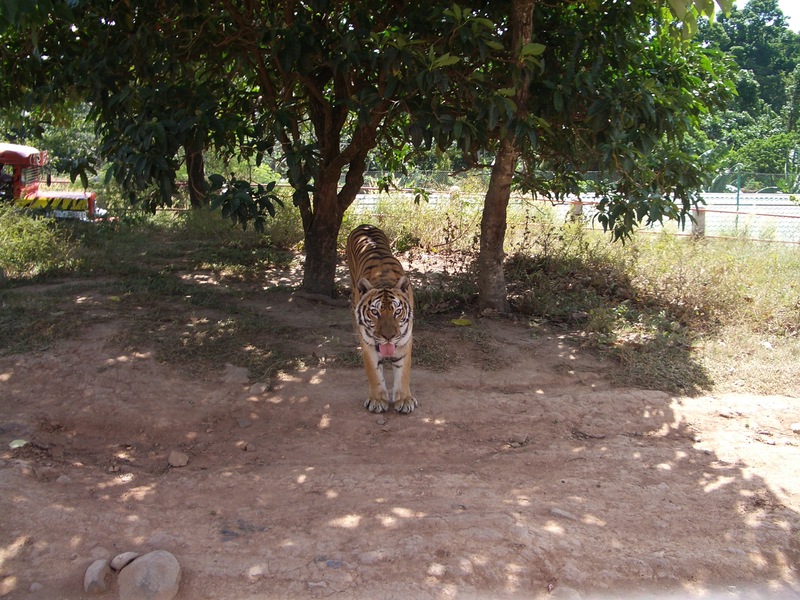 And yes, you can visit both on the same day, as we have done many times. The best is to stay at the hotels at the center. 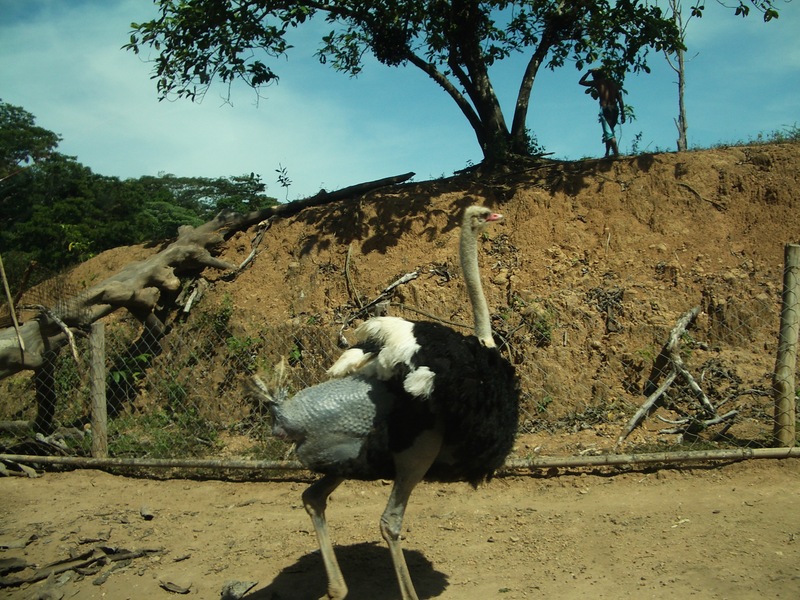 But if you want to be close to Zoobic safari, Camaya will be the closest. 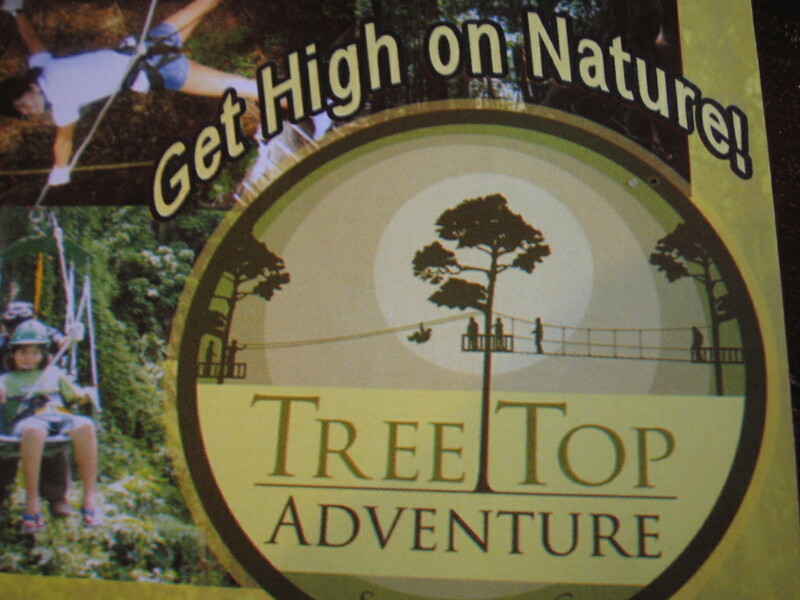 Please inquire directly with Ocean Adventure. I am a blogger and not in any way connected with this company. I only share with readers my travel experiences. Sir, how long travel time from pista sa barrio to zoobic safari? Or which of the 2 places ( by the sea / pista sa barrio )is more convenient travel time to zoobic and ocean adventure? Thank you!!! By the Sea is outside of SBMA. Pista sa Barrio is inside SBMA and, therefore, closer to Zoobic and Ocean Adventure. Can you still make it to ocean adventure or zoobic safari after checking in the hotel at 2pm? Yes you can on either. But unlikely to still go to both as you will be pressed for time and not enjoy the visit. Best to do the safari, and then Ocen Adventure next day. You need more time for Ocean Adventure as the shows are timed. Hi! 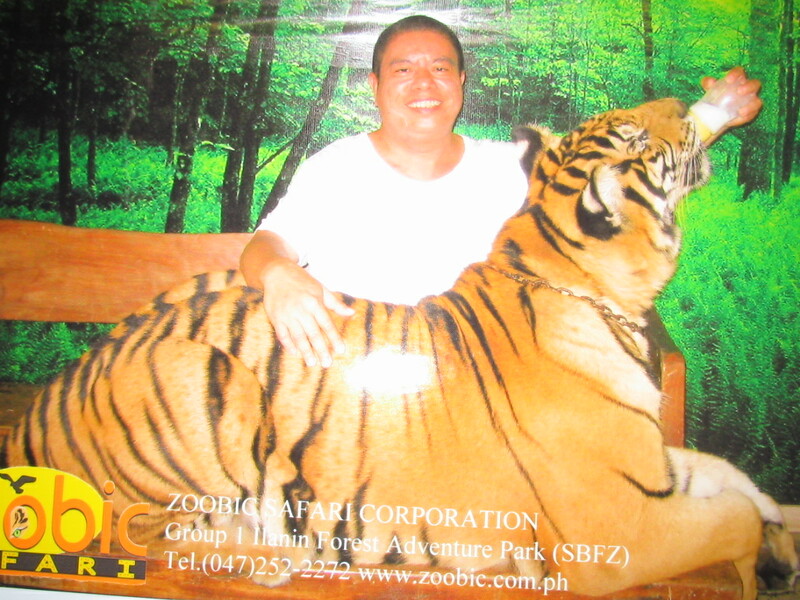 My husband and I are planning to visit Subic.. which hotel can you recommend that is near Zoobic Safari and Ocean Adventure? I would still recommend staying at the cluster of hotels within the SBMA center, at Bayfront. 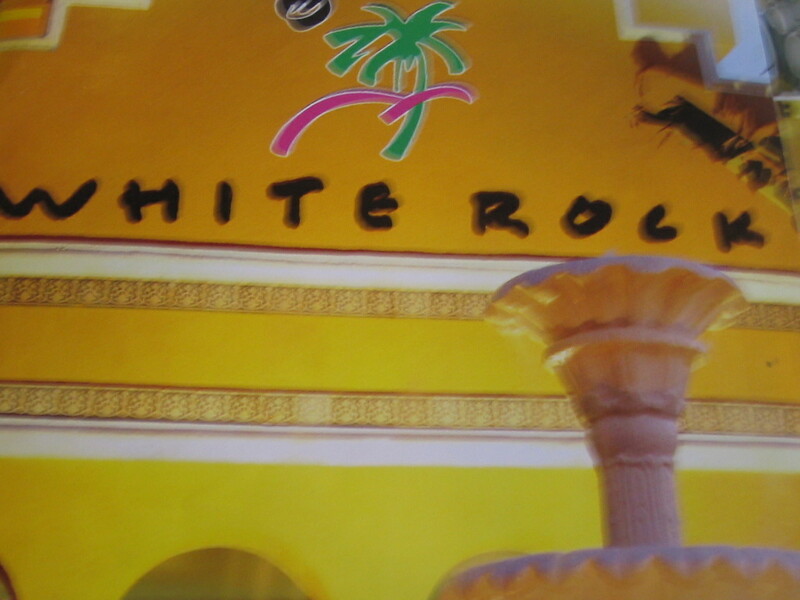 There are hotels of different classes and price levels. And then make arrangements to go to Zoobic Safari. There is actually a beach hotel just outside of Ocean Adventure but the name escapes me at the moment. I want to try this. However this is my first trip with my special friend. Hope you don’t mind me asking sir, how much it will be for us to enjoy the zoobic as well as the ocean adventure without the encounter ’cause I found it too expensive tho. Thank you so much for this blog! Open every day even on Holidays and Holy week, 9am to 6pm. Tickets are available on-site. Walk-in guests are always welcome. Our show schedule varies on a daily basis. We have 2 park cycle, (1) 9am – 2pm and (2) 1pm – 6pm. During the said park cycle, you’ll be able to watch all the shows. Feeding of Blacktip shark in station 1, Meet our jackfish or giant trevallies and a colorful array of tropical fish in station 2 and meet our rescued sea turtles, feed them a fish and even get to touch their shell in station 3. *All programs are available on a limited slot per day. Prior booking is required. Hi would you know if there’s a shuttle from mall of Asia going to ocean adventure? Sorry, I do not know for sure. wow! thanks for the details. i enjoyed reading through ur blog. very informative. 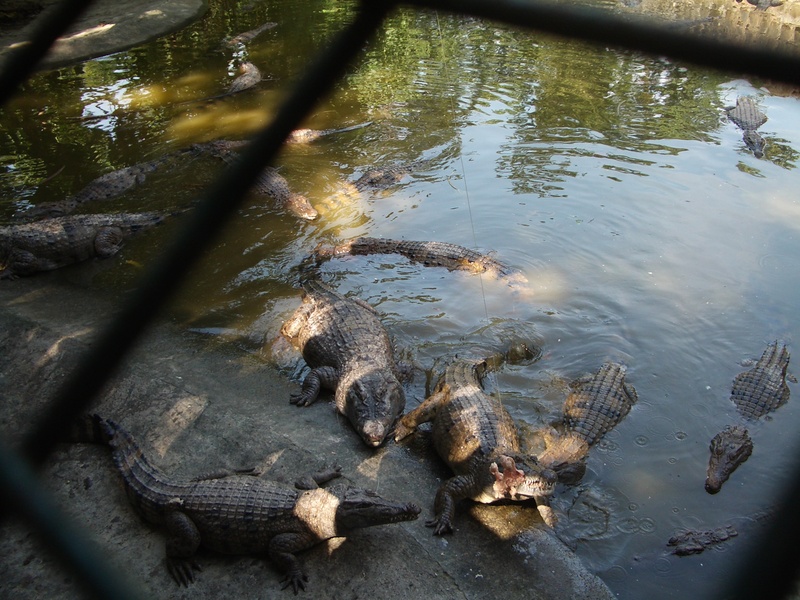 Are pets allowed inside Zoobic Safari? Thank you. I am not sure, but my guess is that pets are not allowed. hi, i just want to know if zoobic safari is near inflatable island? How long will it take to get there from zoobic safari? Oh, maybe I haven’t been there in a while I have yet to hear of inflatable island. Sorry.